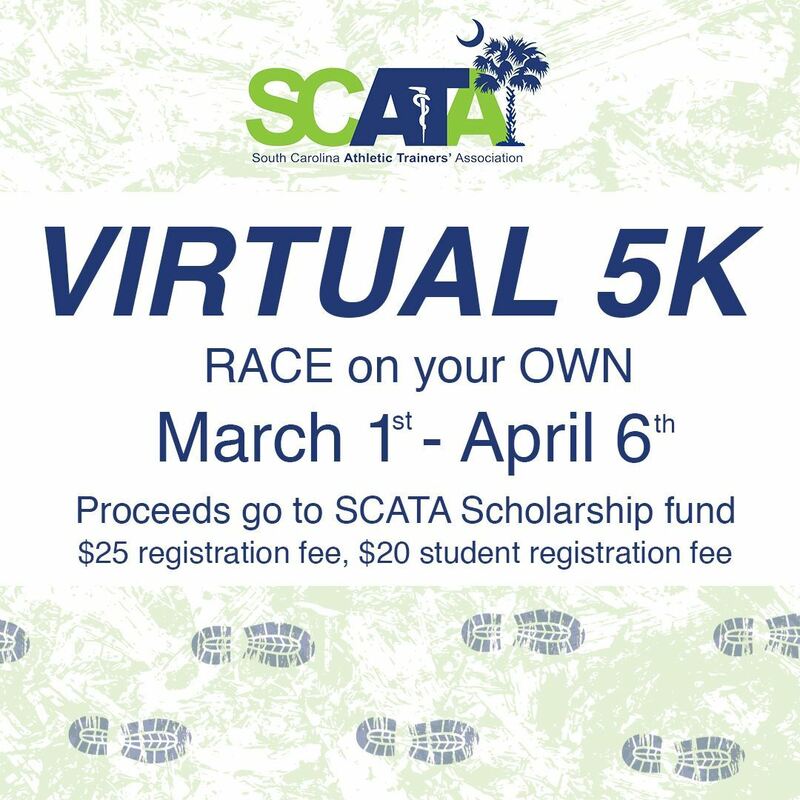 The South Carolina Athletic Trainers' Association (SCATA) is proudly committed to the growth and advancement of the athletic training profession in the state of South Carolina. We are a professional organization representing the 750+ athletic trainers certified to practice athletic training in the state of South Carolina. The Mid-Atlantic Athletic Trainers' Association (MAATA) has designated funds to assist NATA District III secondary schools with the cost involved in applying for (and renewing) a NATA Safe Sports School Award (SSSA) through a limited number of grants. The grant application period will open January 21, 2019 and close March 22, 2019 or until the designated funding has been spent - which ever occurs first. Please click on the image below for eligibility and application information.